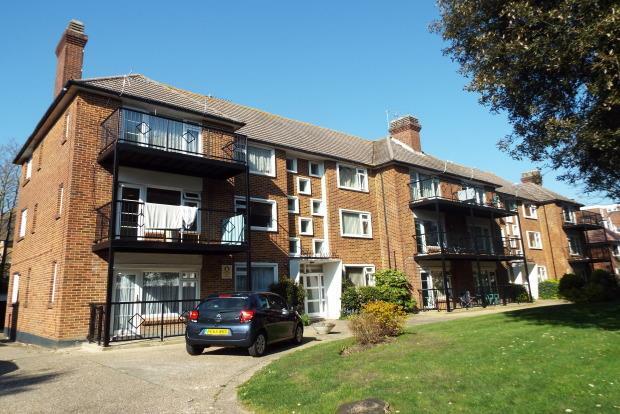 3 Bedroom Flat To Rent in Bournemouth for £1,350 per Calendar Month. Palmer Snell Lettings are delighted to offer for rent this absolute cracker of a flat. The flat is in such a great location, with the town centre just a five minute walk away and the beach is only a minute from the flat. The property itself is set back from the road, with the front of the building facing south, so getting great afternoon sun. The flat is provided with an extremely modern with integral appliances included. The master bedroom is of a great size and comes with a lovely en-suite shower room. The family bathroom is situated between the master and the other bedrooms and again is of an extremely modern standard, also being supplied with a shower over bath. Bedroom two has double opening doors and is situated to the side of the flat, with the third double bedroom being just across the hallway and facing out of the front of the flat. The living room is of a tremendous size and is light and airey, with the added bonus of having a balcony facing out the front of the property and looking over the communal garden. The flat really is a must see and will definitely be going quickly!